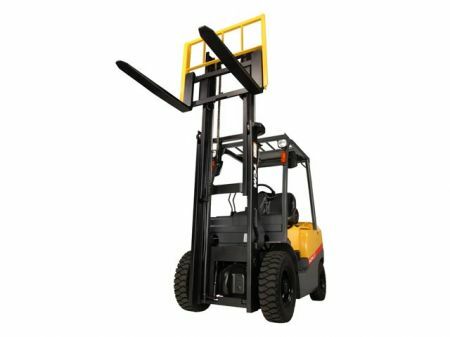 The iNOMA series of forklifts are leaders in their field. 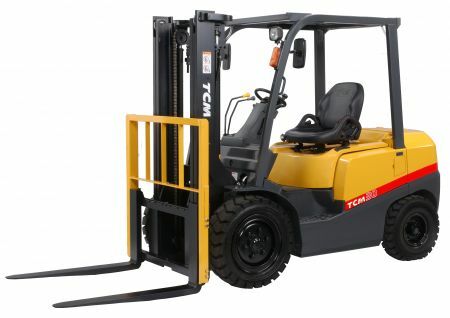 TCM Inoma Industrial forklifts are available from 1 to 3.5 tonne capacity. Japanese designed and manufactured this product has a long reputation for reliability and durability.